Our Hybrid turbo tuning packages are the result of years of research and development and not only produce huge gains in performance but do so without reducing reliability due to careful choice of replacement upgraded components. 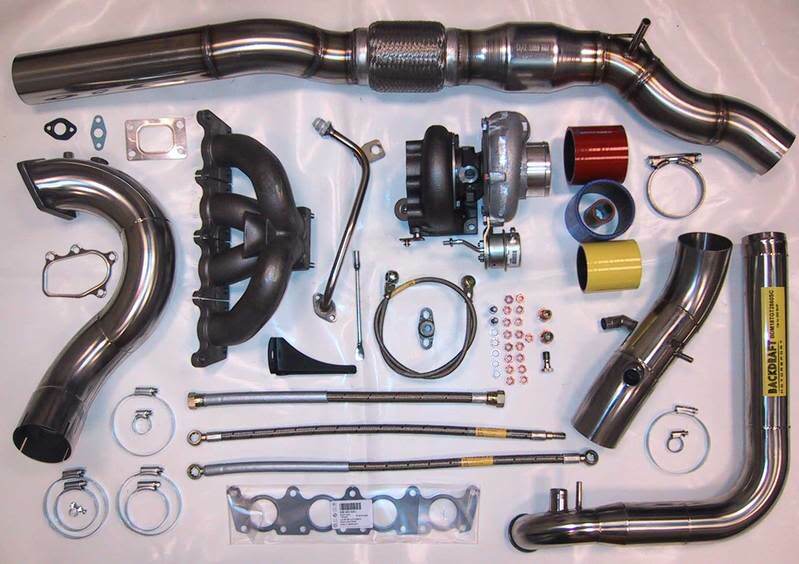 All of our hybrid turbo kits include upgrade turbocharger and exhausts plus kit specific parts. (All stage 3 kits are designed as a bolt on upgrade which does not require the opening of the engine to replace rods or pistons etc). Hybrid turbos supplied include the following. All conversions are available on a one week turnaround and we can arrange collection and return of your vehicle UK wide.